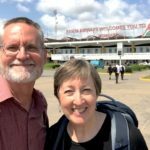 Pastor Tom and Sherie Smith lived in Kenya for many years, serving among the Digo people and raising their three children. 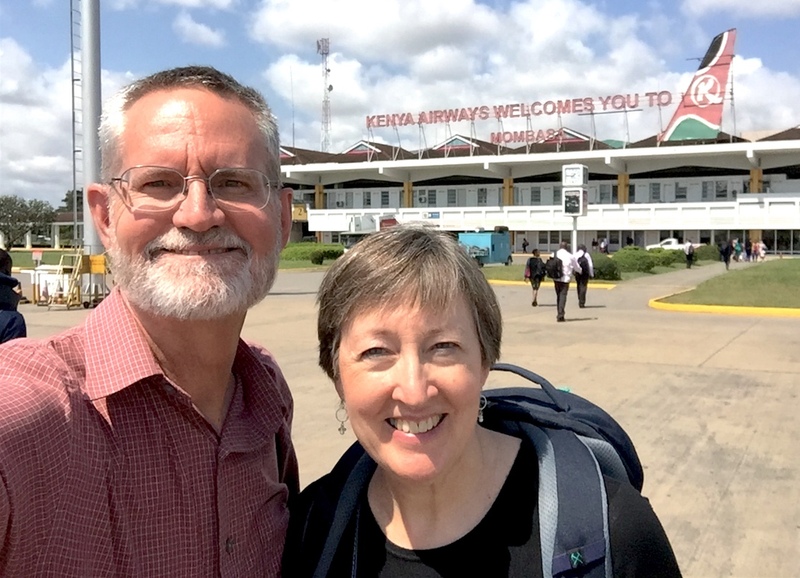 In 2008, they were back in the U.S. and Tom became the pastor of Silverton First Baptist Church. 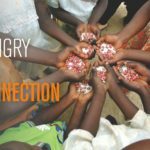 Over the past several years, that congregation has not only embraced Rice & Beans Month, but creatively made it their own. What connections did you see initially between your experiences in East Africa and the idea of Rice & Beans Month? Pastor Tom: We worked in a predominantly Muslim village from 1988 until 2005. We saw that many people’s ability to put food on the table was very limited. They would often have rice or beans, they didn’t usually have both. And oftentimes it was with this very starchy kind of stuff called ugali or sima, a corn meal kind of mix. There was very little variety. 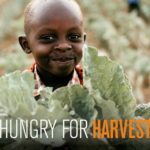 When we saw the plates of food on some of the Lahash Rice & Beans videos, where they had a banana, and they had some greens, and they had rice and beans, we thought, “Yeah, what a plate full of nutrition!” And those were given to children! Each child had their own plate! 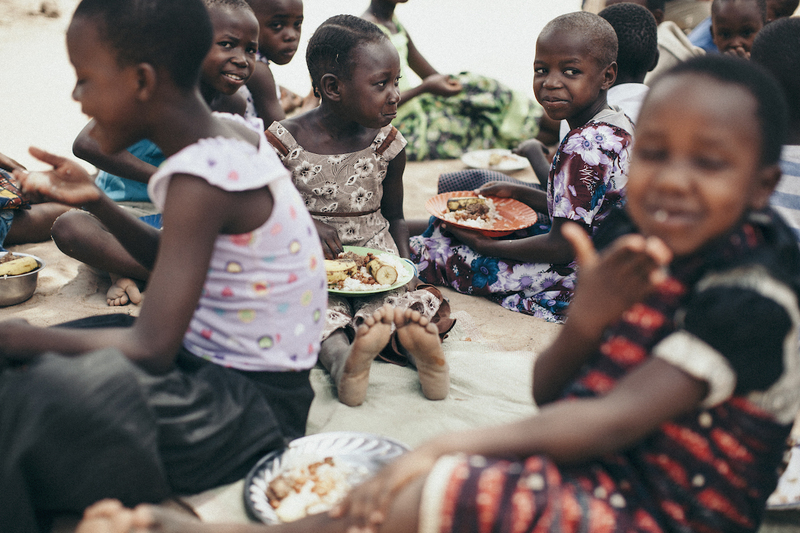 Many times in our setting in Kenya, the kids would be eating three to one plate. So the idea of changing our diets to change theirs, and knowing it’s going to make a difference in lives… that just sounded like a normal, good, and right connection. Practically, what has it looked like for your church to participate over the years? 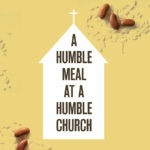 Sherie: This year, our Mission Team hosted a Friday night meal and provided the beans and rice. It was open to anyone in the church who wanted to come. There were families, there were some single people, there were some retired people, middle-aged, it kind of varied. There were quite a few kids, so we brought out poster board and markers and crayons and they made all kinds of signs about Rice & Beans. Each night we had a different emphasis. We not only ate the rice and beans but we talked about the missionaries that our church supports and encouraged people to pray for them. Another night, a man in our church who’s a policeman came and talked about the needs he saw with homelessness in our town. We also had a lady come and talk about human trafficking in the county that we’re in. The purpose was to help people realize the needs that not only are clear across the world but also right next door to us or in our town. So we tried to pair both of those together and it seemed to be received really well. There was excitement about getting together and sharing this meal and then getting to hear about an issue that was in our area. 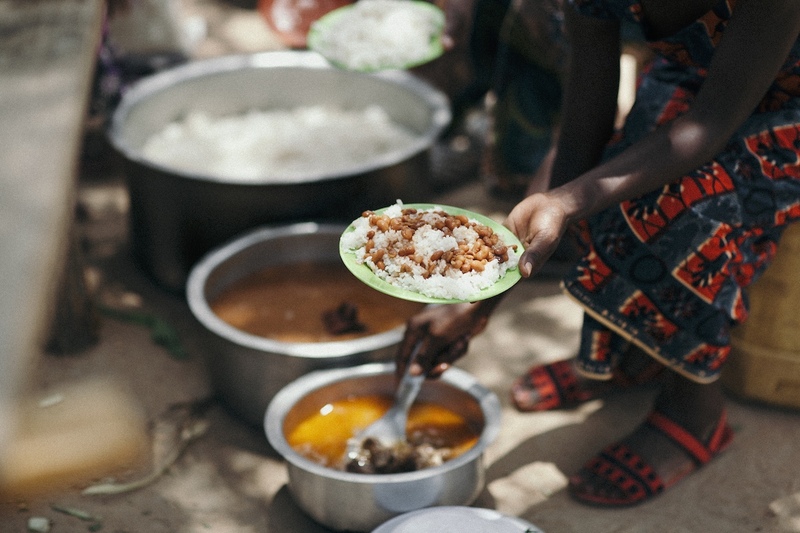 Why do you think Rice & Beans Month has made such an impact for your church? Pastor Tom: One of the keys has been regularity, that it happens year after year. Another key has been that people participate at their own pace and what they want to do. And the third one is, we really don’t have “Rice & Beans Police,” you know? It’s about “How do you follow what God wants you to do?” And do that in a way which is neither legalistic or guilt-producing, but is just generosity and the overflow to change people’s lives. It’s not a program that has to be all or nothing. And saying, “This is a way that you can adjust diet,” starts you thinking about how the choices you make in daily life do affect people in other places. Most times when you feel that, you just feel this vague sense of “I should be different.” When you have a Rice & Beans emphasis, you know how you can be different if you choose to be! I’d encourage people just to go for it. I can’t think of any negatives in our church at all.